Press on your Fire TV remote. Select in the top-left corner. Click Philo in the Apps & Games row. Not in front of your Fire TV? 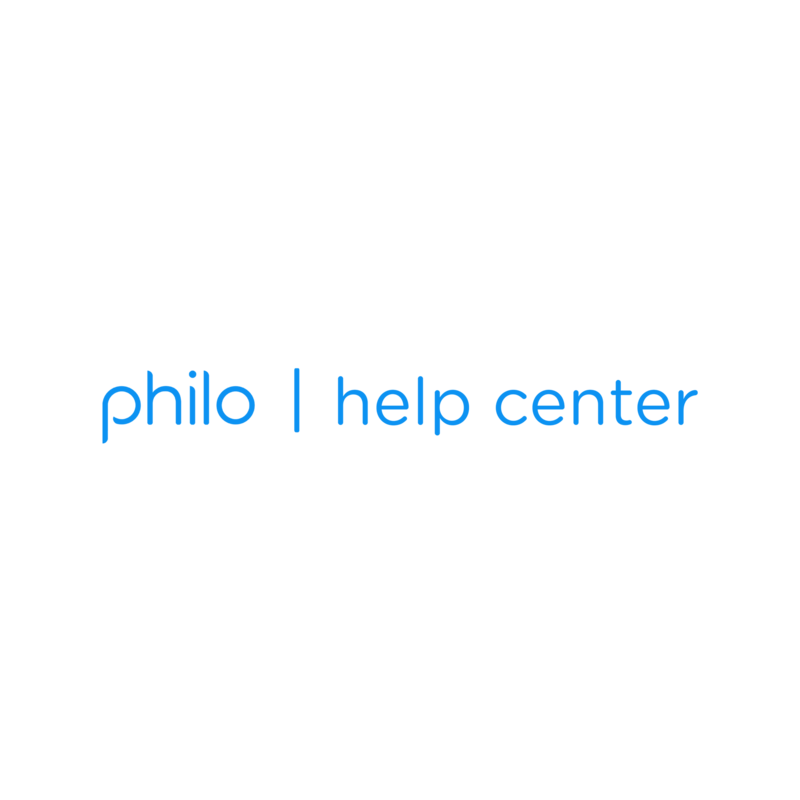 You can also download Philo remotely.